The Scuderia 111 ZF01 Chevrolet is going to start from pole position tomorrow, January 21, for the Mil Milhas event at Interlagos. Felipe Giaffone decided to beat his own qualifying record (1.31.795 - last year’s pole time), and set a time a second and a half faster than a year ago. That makes three poles in three years for Giaffone – but that will be it for this car, which obviously won’t be able to race in this event in 2007. "This is the third time that the ZF has raced at the Mil Milhas and we achieved a third pole position,” said Giaffone. “The car is good, with 650 hp (the same as the Corvette), but this is a real race car and the Corvette is ‘just’ a road car made for racing." Capuava Racing Team’s Mercedes CLK DTM set the second best time of the day, but it wasn't sufficient to steal GLPK Carsport’s front row spot with the Chevrolet Corvette C5-R. The German Touring car is going to start in third position. 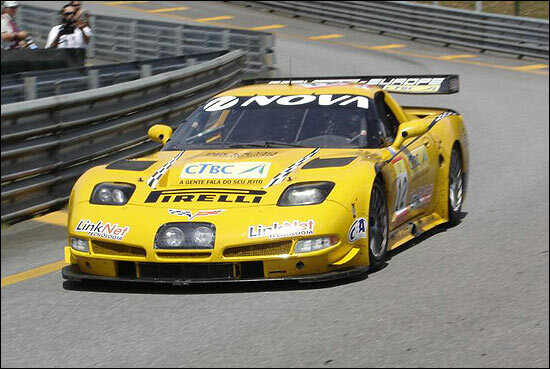 GPC Squadra Corse’s Ferrari 575 GTC will start from fourth and Cirtek Motorsport’s Aston Martin DBR9 from fifth. The British team didn’t find enough track time enough to make a better lap. Cirtek has been struggling without any of its equipment or its intended engine for this meeting, but everything should arrive by midday Friday. The team has the engine out of the DBR9, ready to fit a fresh V12 as soon as it arrives. Capuava Racing Team’s Aston Martin DBR9 had an engine problem and didn't complete a qualifying lap on Thursday. Pedro Lamy was extremely unhappy as he had high hopes to be fighting for a good time. 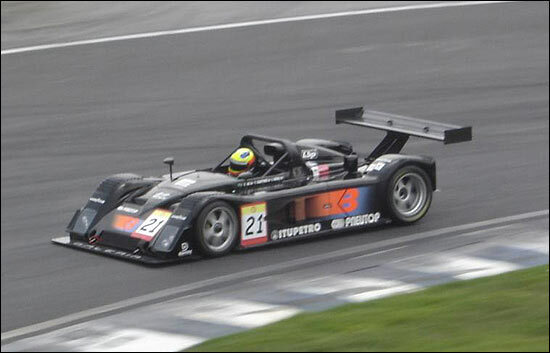 The Portuguese driver was the only one to drive the Alcides Diniz Lister Storm in qualifying (on Wednesday) but no one knows if the car is going to be ready to race on Saturday. Konrad's Saleens will line up sixth and eighth. Thursday’s GT2 Class battle was much more interesting to follow. 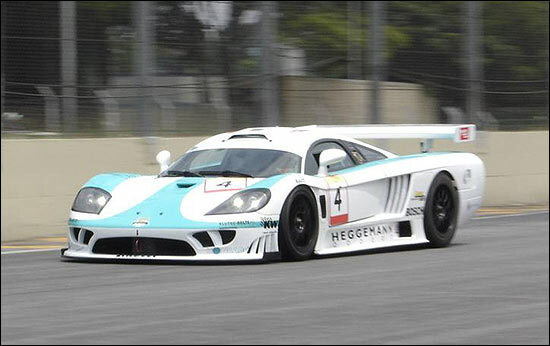 The Playteam Ferrari 360 Modena is faster than its Brazilian opponents but the local Porsche teams are not so far from the pace. They hope to beat the Spanish GT Champions with Porsche reliability. With a wet track for the fourth and last qualifying session, this was one to forget: just twelve cars ventured out – and the race is not expected to be wet.